Olufemi Emmanuel popularly known as Bobby J is a fast rising sensational Afro pop singer is a Yoruba from Yagba-West Local Government Area of Kogi state, Nigeria, West Africa. Born in Kaduna, Kaduna state. 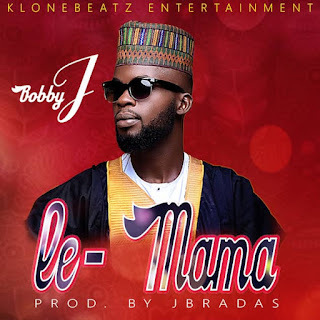 He is set to drop his first hit single titled "Le-Mama", produced by Klonebeatz Entertainment Twin producers, Jbradas. The song "Le-Mama" is a reality based song and was inspired by the current day to day life experience of an average Nigerian youth.